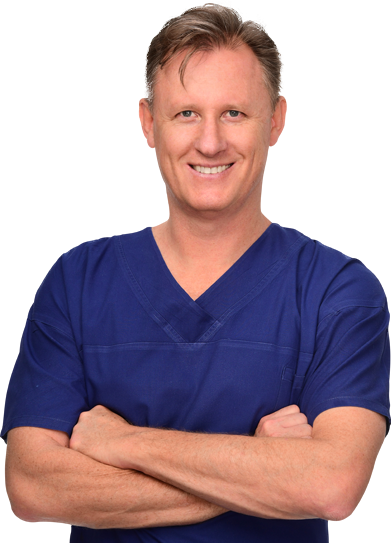 Greg Stackpool is a senior Specialist Hip and Knee Surgeon who has provided Orthopaedic Surgical Services for the Illawarra and the South Coast regions since 2003. Arthritis of the joint can cause pain and stiffness, making regular activities such as walking and bending difficult. As arthritis progresses, conservative treatments tend to lose their efficacy and more definitive treatment should be considered. Much of the information above has been written and peer reviewed by the American Association of Hip and Knee Surgeons Patient and Public Relations Committee and the AAHKS Evidence Based Medicine Committee. Further sources include the American Academy of Orthopaedic Surgeons, the Australian Orthopaedic Association, the Canadian Orthopaedic Association and the British Orthopaedic Association.